Ventilation and perfusion: two different but equally as important concepts involved in assessing respiratory function. Would you know how to differentiate between these functions? 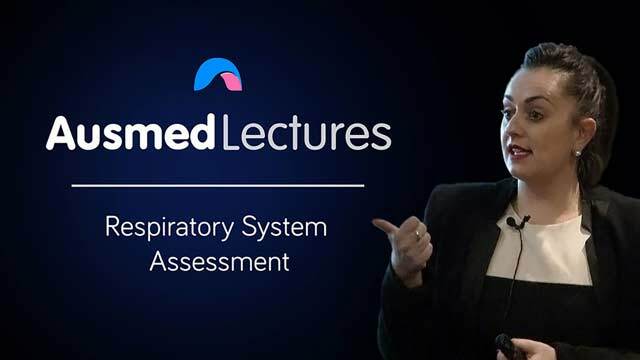 This easy-to-understand overview will fill you with confidence for when you next perform a respiratory assessment on your patient. Good explanation and I like the fact that 'the basics' were highlighted.